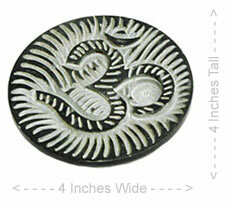 Sorry, we are currently sold out of 'Ceramic Yin Yang Incense Burner 3.25 Inches'. Please click the Wait List link below and you will be notified when it is back in stock. 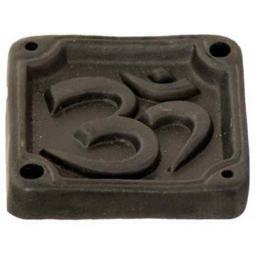 These Yin Yang incense burners are made out of a hard ceramic and are unique in that they feature two holes (one in each "hemisphere" of the Yin Yang sign), so you can burn two sticks of incense at the same if you would like. This is great if you are going to be outdoors (or in a big room) and you want to burn two of the same kinds of incense to fill up all the room. 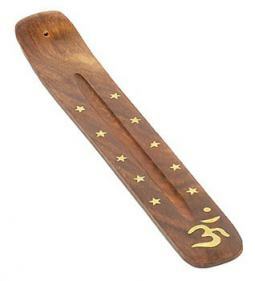 Or if you want, you can burn two different kinds of incense to make up a more complex fragrance. 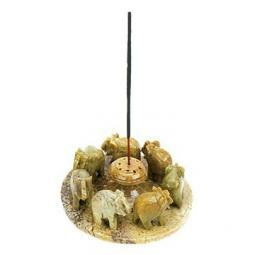 These incense holders measure 3.25 inches in Diameter. The Yin Yang sign is an ancient symbol used by the Chinese to help explain the dualistic nature of the universe (Good and Bad, Light and Dark, Pleasure and Pain). It also represents the relationship between man and God (where there is a little bit of God in every man, and a little bit of every man in God).